I love video games and know python (the programming language).I love legos. 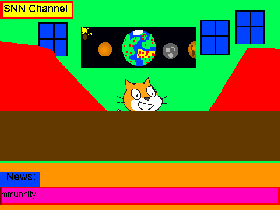 sorry guys that I haven't been on scratch for so long! I'm have just gotten on at 1\31\16 after 9 months of not being on this. so I'll let you guys know when I start working on some projects again.